Where did this past week go? I never did fit in blogging towards the end of the week. I got involved in creating my first photo book and finished that up Friday night. I am not really a digital scrapper, but I didn’t like the templates on the photo book site, so I visited Designer Digitals and picked out a kit, frame, and some digital stamps and made my own. I am pretty happy with how it looks on the screen. I can’t wait to see the final project. I can’t wait to see how it comes out. I think I am going to do another photo book for my current photo project. I signed up for Picture Fall over at Big Picture Classes. It is a nice complement to the photography class I am taking with Maggie Holmes. The chance is giving more ideas to play with the camera, without always having to chase around one of the kiddos. The class started October 1st, but registration is open until October 6th if you want to join me. 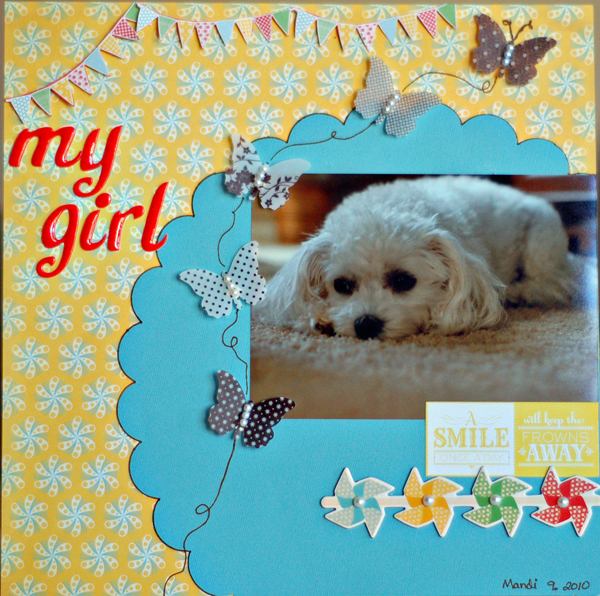 The daily photo prompt, great gallery and message board are great inspiration. Here are my first 4 days. I am keeping a journal off my thoughts on each day’s picture. Then I will be ready to put it and the photo together for my photo book. Fall. Not really in Arizona. It is still well over 100 degrees and fall foliage is not anywhere near us yet. 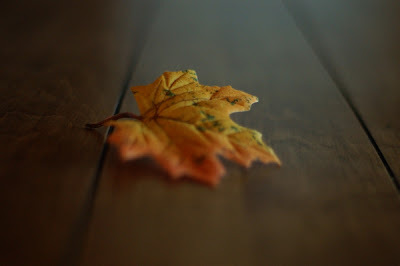 But inside our home you can find fall all around us. A peaceful spot to relax, read and chat with Mike when the house is quiet and all little boys are asleep. 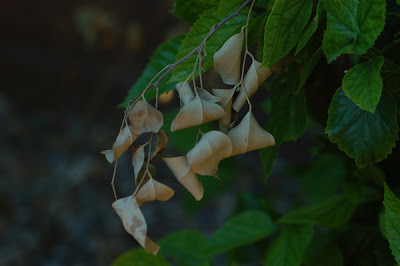 No real fall leaves in Arizona, maybe in December or January it will look like Fall? Our only brown leaves are from leftover tree clippings caught in a vibrant hibiscus. Ready to Brew…these three words make me happy. Mark your calendars. 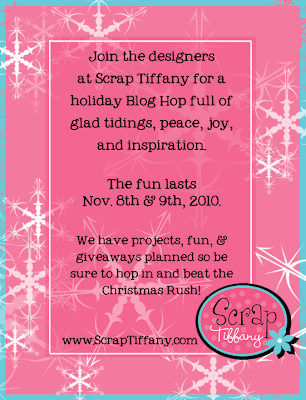 We are having a blog hop over at ScrapTiffany November 8th & 9th. Lots of holiday inspiration and giveaways are planned. 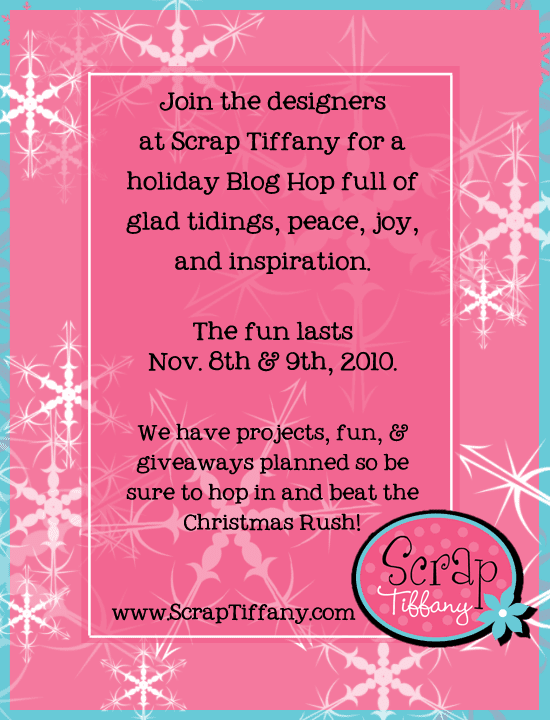 Head on over to ScrapTiffany and check out the other ladies work and give the sketch a try this week. 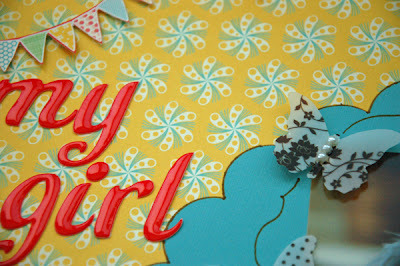 came across from picture fall, I love your blog you are very talented! Love the layout, the picture is just too cute! Your pictures are great! Don't know how you stand the heat, but great job finding fall in AZ! 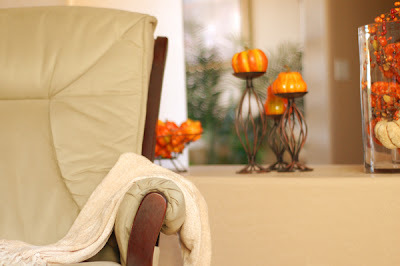 And love the photo of your chair-great perspective! Love your photos. I've signed up for that class but haven't had a chance to get started yet. 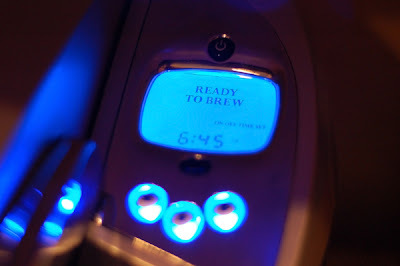 ooh … "ready to brew" are my favorite three little words, too! ;o) hope the weather cools for you and you can get a smidge of fall!! Well it ONLY got up to about 100 today, so I guess that is Fall for us lol! How nice was the rain –except for the part about driving home from DD's school with bolts of lightning flashing 😉 Love your photos and your take on the sketch is super cute!